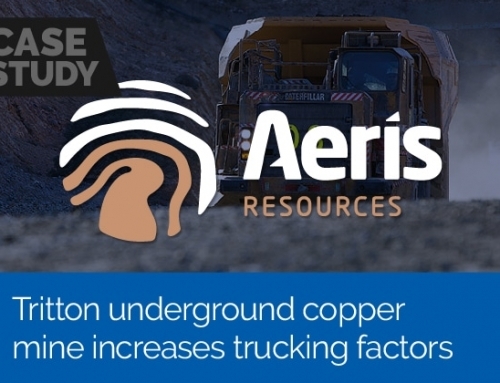 This article is adapted from the article featured in Pit & Quarry Magazine August 2015. 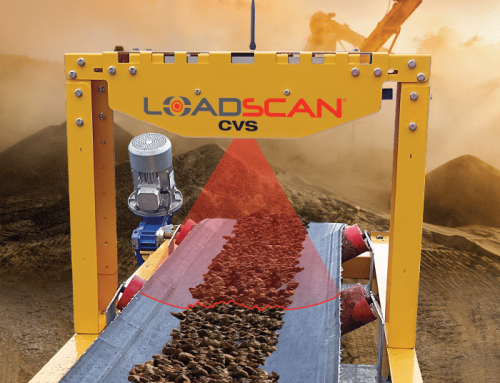 Load scanning technologies are positioned to deliver a more accurate profile of material loads. A load of sand arrives to the construction site. As Carey West and his colleagues observe the load, they realize it’s smaller than the 80 cu. yd. they were expecting. West and his colleagues manually measured the piles delivered to determine their volumes. Based on measurements, they concluded the sand supplier was shorting them. “The truck driver would say, ‘You’ve walked all over the sand, you’ve compressed it down,’” West says. West and his father disagreed. They felt their supplier was taking advantage of them. Because such incidents continuously occurred, West and his father sought to eliminate them and develop a system that could accurately capture material volumes. They started the process of developing such a system in 1998, exploring the idea with a few engineers. 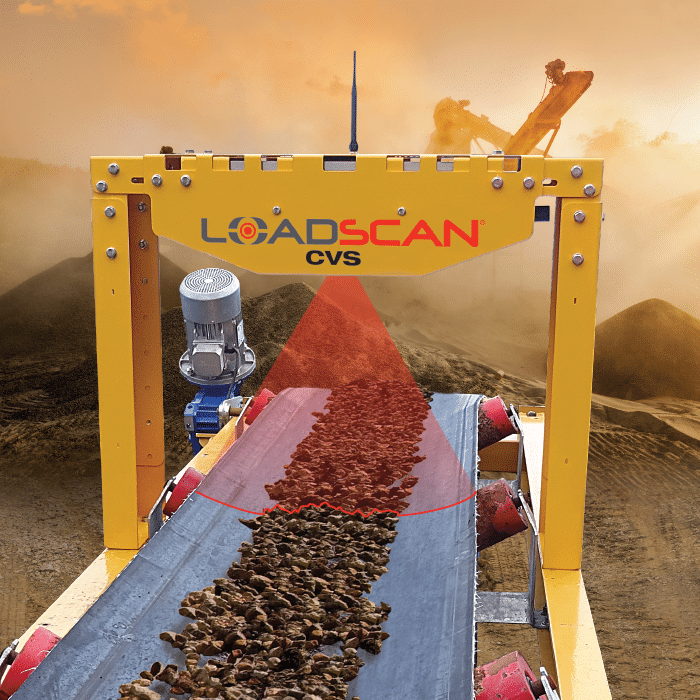 The original product West and his team developed was a load scanner, which is a non-contact, drive-through tool designed to measure bulk material volumes. 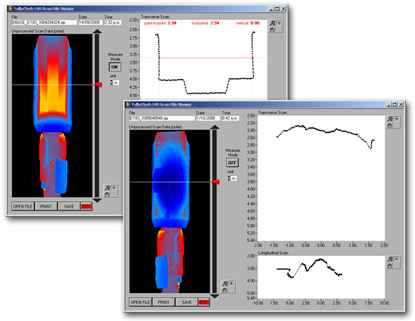 As a vehicle drives under a scanner, the load volume is scanned and a 3D model is produced. By comparing the profile generated with one stored for the same vehicle when empty, the scanner can calculate the load volume to within 1 percent, West says. 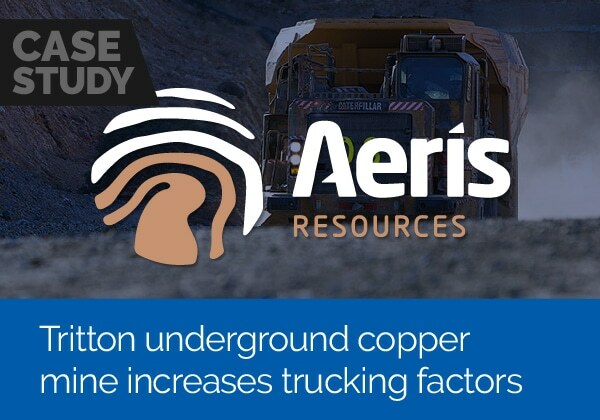 And, if required, a load’s weight can be estimated by converting the load volume using the bulk density of the load material. The weight calculation can be done using software. 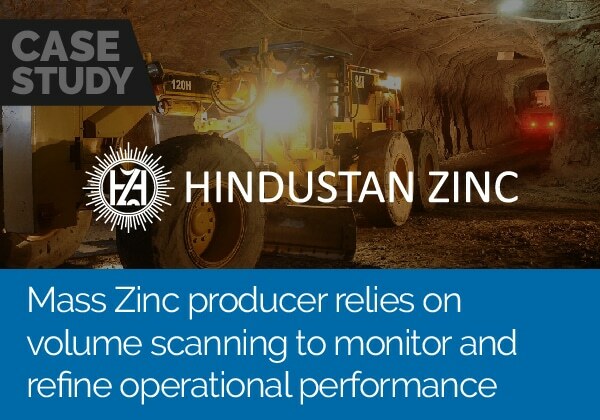 The technology is positioned to change how producers and users measure materials. 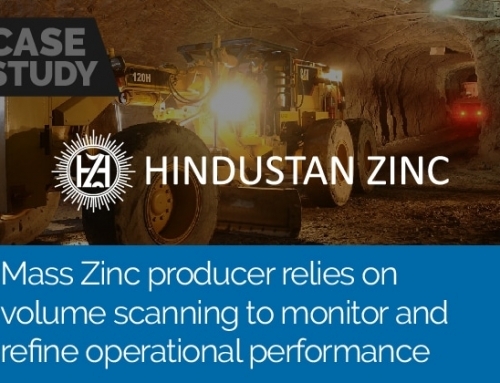 He says it provides both parties with accurate material volume metrics in a matter of seconds. The question regarding rain is a fair one. Rain particularly affects weights for those handling organic materials, West says. Composters, for example, are affected because their product is capable of retaining significant amounts of moisture. Say, for example, 1 cu. yd. of dry mulch weighs 400 lbs. West says the presence of moisture will inflate the weight significantly. “If it weighs more, a customer is going to get less on a truck,” he says. Composting is one area where LoadScan has made inroads in the United States. Another market with potential is debris monitoring. FEMA (the Federal Emergency Management Agency) is tasked with cleaning up after natural disasters. They pay by the amount of material in the back of the truck when cleaning up an area. 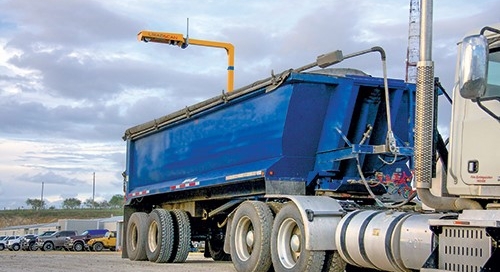 While scales are on the ground and susceptible to damage, scanners are mounted above trucks on a pole – out of harm’s way.